United Kingdom Gambling Commission – The UKGC is one of the most trusted gambling regulators in the world. It manages the legal compliance of online casinos. One of its goals is to guarantee fair gaming and that the players are not cheated. The UKGC does not entertain players’ complaints. But to help players, it requires online operators to have a dispute specialist who received accreditation from UKGC. There are 24 scratch cards to choose from. All of these have varying amounts of jackpot prizes. This lobby is somewhat misleading. The games available to the player are not all based on skills. Several of them are still based on luck. There are 11 games here. And some of the games that do not require skills are Spin Lotto, Boss Lotto, and roulette. There are only three games in the lobby. These are baccarat, baccarat squeeze, and Risk It. Interestingly, there is only one game in this lobby and it is not keno but bingo. Withdrawal methods – Credit card and bank transfer. Maximum withdrawal amount – £200. The casino does not offer a 24/7 service. The Contact Us link is easily accessible through the upper left corner of the home page. The casino only offers three customer support channels: email, snail mail, and live chat. The live chat only operates between 9AM to 10PM from Monday to Friday. On weekends, you can only expect support from 12AM to 8PM. Both of these operating hours of support are in UK time. It is also important to note that the casino support does not operate during UK holidays. The site does not publish a phone number for non-members. Once you register, phone support will be available to you and you may call the casino at 0208 815 5093. The Phone Casino only services the UK. It has added Ireland recently in its operations. It only supports the English language and GBP for currency. The Phone Casino is heavily partnered with Microgaming. And this is natural since Microgaming is the true pioneer of mobile gaming. 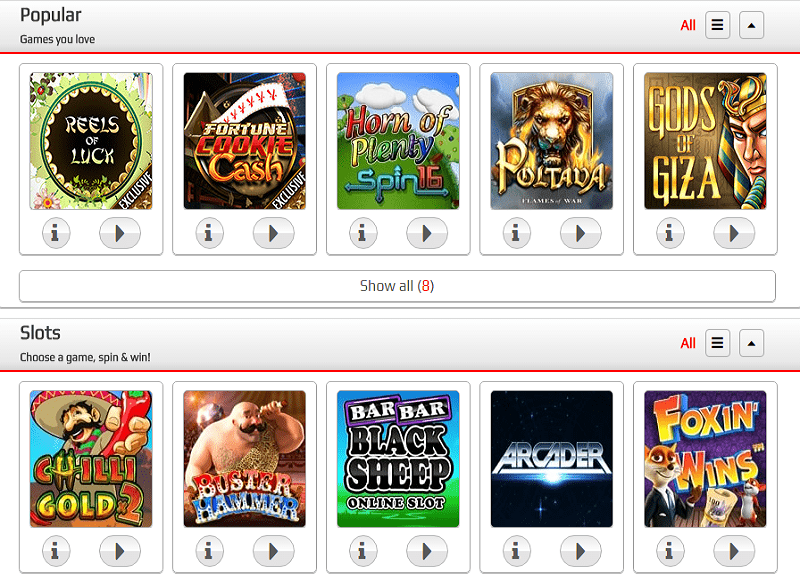 The casino is also a venue for other software and game providers. A summary for each one is shown below. WMS – It is a popular manufacturer of slot machines based out of Chicago, Illinois. The company does not only specialize in online applications, they also create video lottery terminals. The games are compatible with desktop and mobile devices. 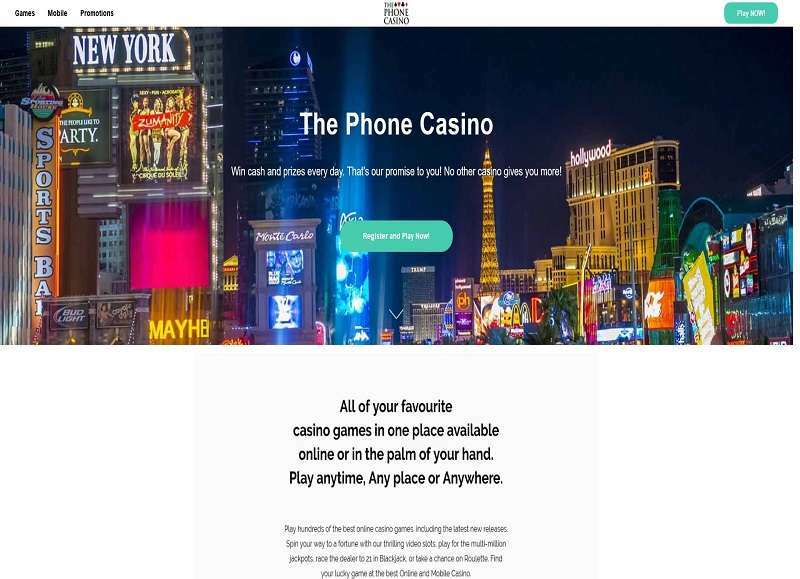 The Phone Casino review shows that there is much to be expected from the company. It did a solid work by creating a mobile-friendly casino. 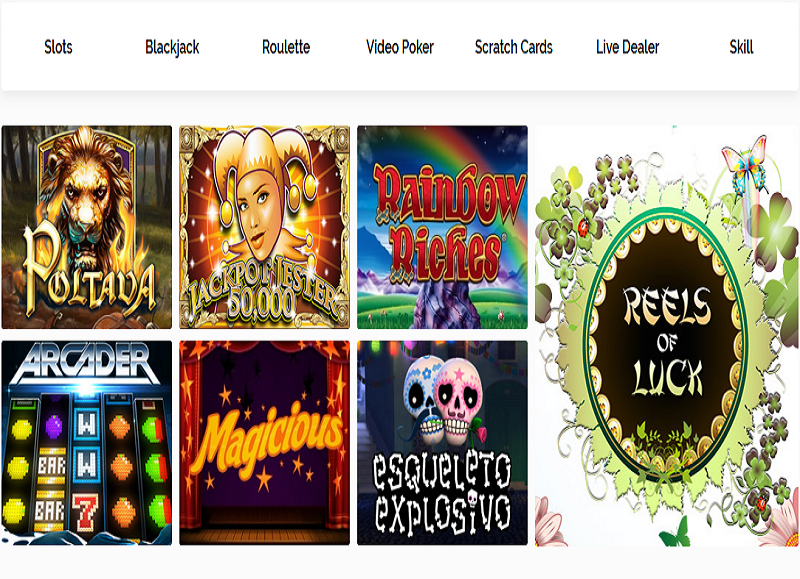 The design is not intimidating, as it tries to emulate non-cash mobile casino games. It appears to be just another innocent mobile platform that does not require money. A big plus for the casino is the dual licence. Very few casinos are credible enough to be regulated by two governing bodies. A significant opportunity for the company is global accessibility. It only hosts games to two countries. As such, it is missing a huge chance to become one of the biggest casinos in the online world. It has to operate beyond the UK and Ireland. One thing it may also consider changing is the diversity of games. Currently, it is focused on slots only, with very few table games to choose from. Although the company offers scratch cards and other games, the selection is not wide enough to entice players, even if these players are from the UK. One must ask why he/she would register with this casino when he/she can have more fun and more options in other casino facilities. Lastly, the casino’s promotions are not that enticing. The bonus and 100 free spins may be good enough to attract players, but there is a serious catch that can deter players away: the lack of withdrawal options. The casino must exert efforts to add more payment and withdrawal methods to attract more clients.